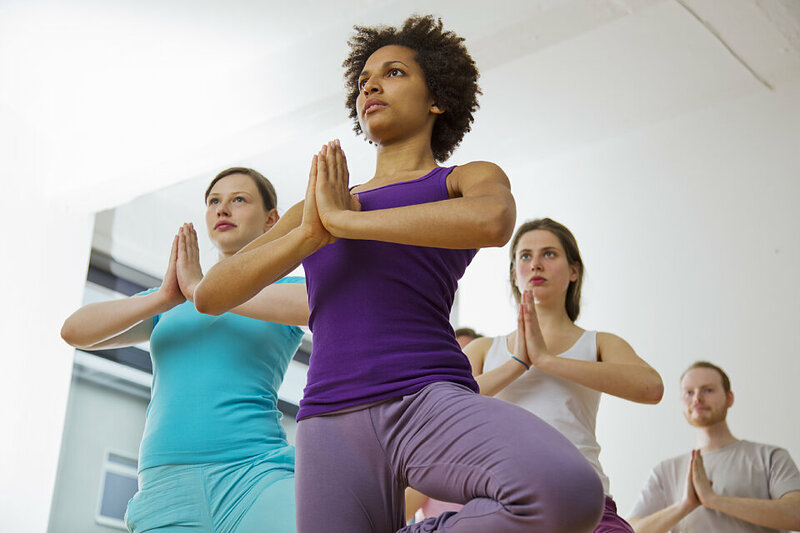 Congregational Care is sponsoring a gentle yoga class on Tuesday and Thursday from 5:30 to 6:30 p.m. in room 315. Bring your own yoga mat if you have one! $5 donation per class is appreciated.